July Gardens are by far the most beautiful! 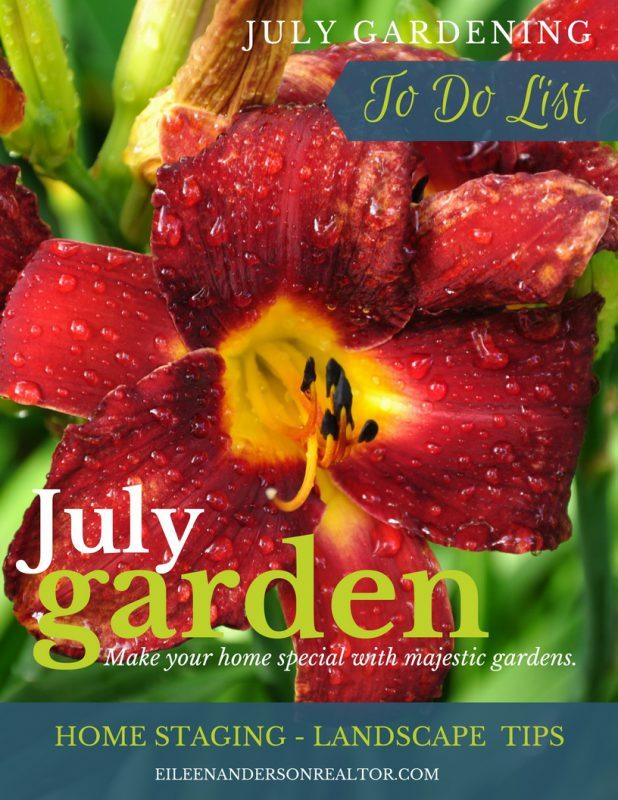 Many perennials are in bloom at the same time and then annuals you installed are now getting full and colorful. 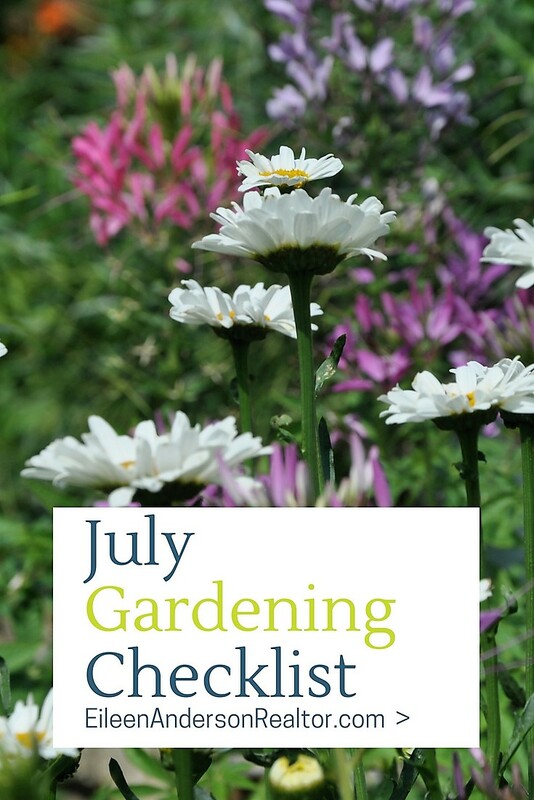 If you followed the June Gardening Checklist you would have put hard work into weeding and mulching the gardens. Now it’s time to enjoy it at show it off! Have some family and friend over for a barbecue or play some music. Perhaps sponsor a free garden tour for your neighborhood or town. 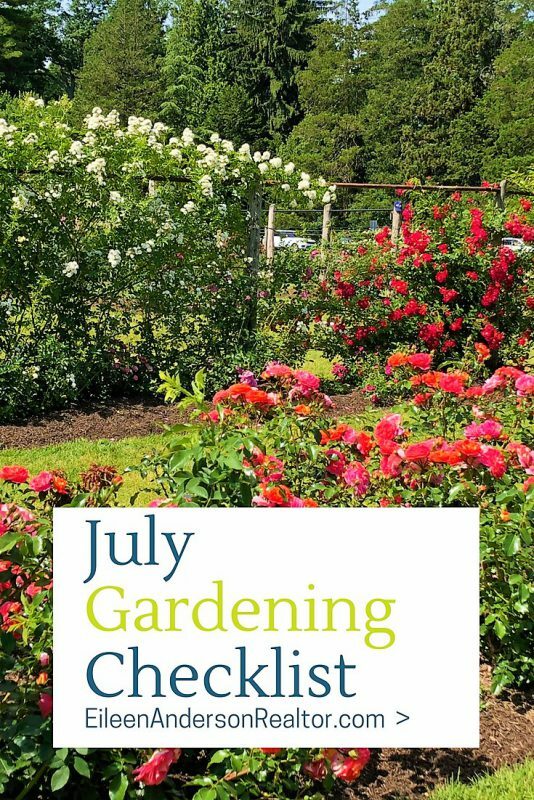 Here is your July Gardening Checklist. Have fun! 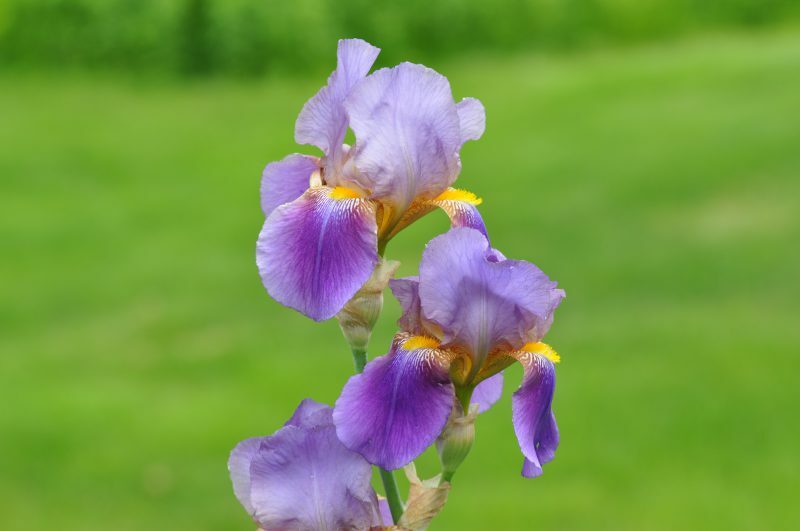 Dig up, separate & re-plant overgrown clumps of Bearded Iris. 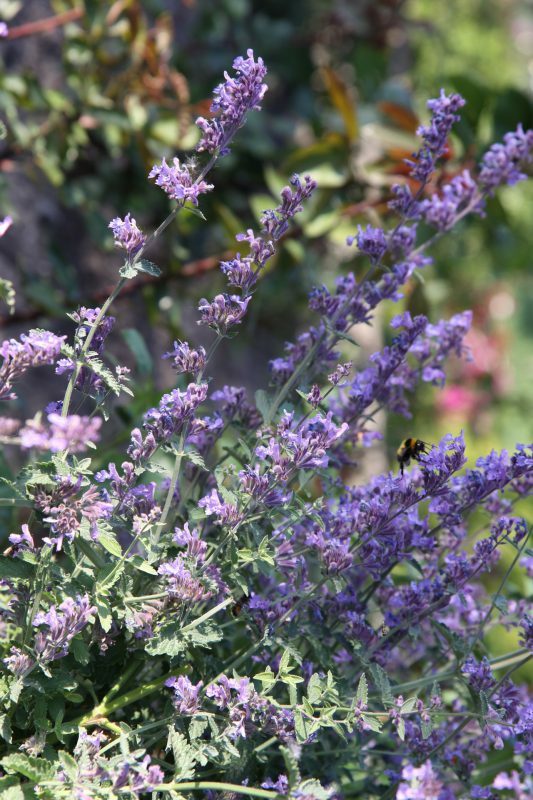 Shear Catmint (Nepeta) after flowers fade & there will be another set of flowers later this summer. 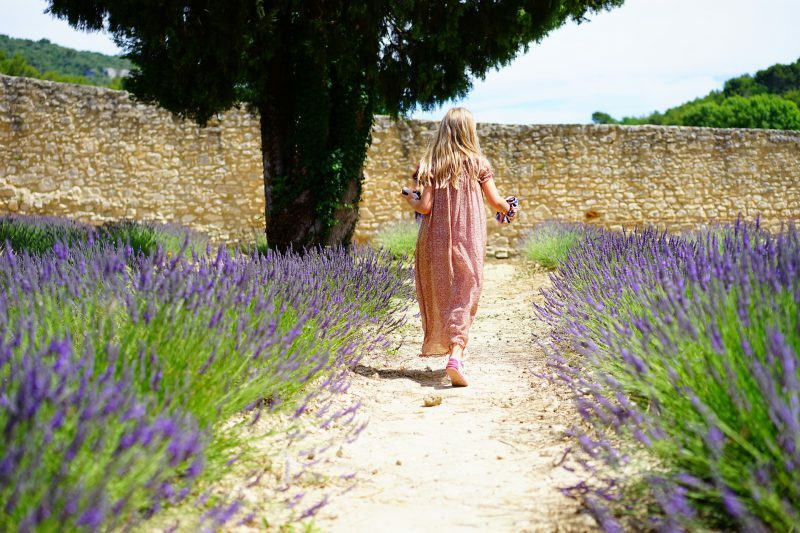 Cut flower stems of Lavender to be dried just as the flowers begin to open. Keep your potted plants watered, fertilized with Miracle Grow and pinch off dead flowers to promote new growth and flowering. Plants sunny locations may even need to be watered twice a day. Pinch Chrysanthemums for the last time in early July to enjoy bushy plants this fall. Pinching back the tip of the stem increases flowers. Dormant buds start forming in late July. 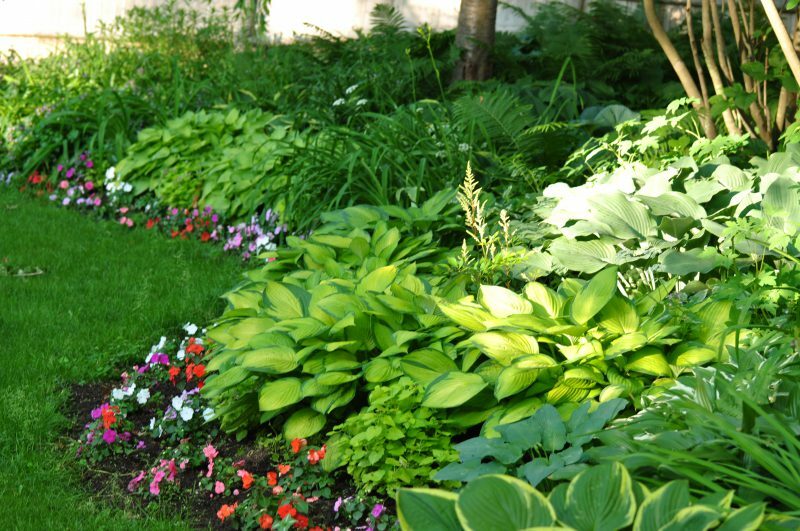 Combine hostas & ferns in the shade garden for contrasting colors & textures. Here is a shade garden in full bloom in the month of July. Remove spent flowers from roses regularly. Be sure to also cut the suckers sprouting by snipping them off at the base. Japanese can be a problem. Treat plants for pests. Don’t miss the beautiful rose gardens at ELIZABETH PARK in West Hartford! 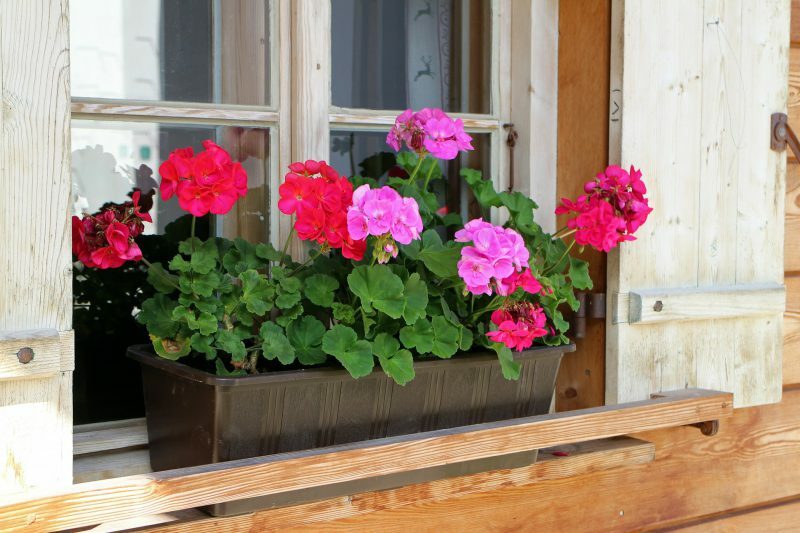 When Geranium flowers wither, pinch off the flower with your fingernail an inch or so below the blossom. A few days later, tug out the dried, brownish stem at the top. 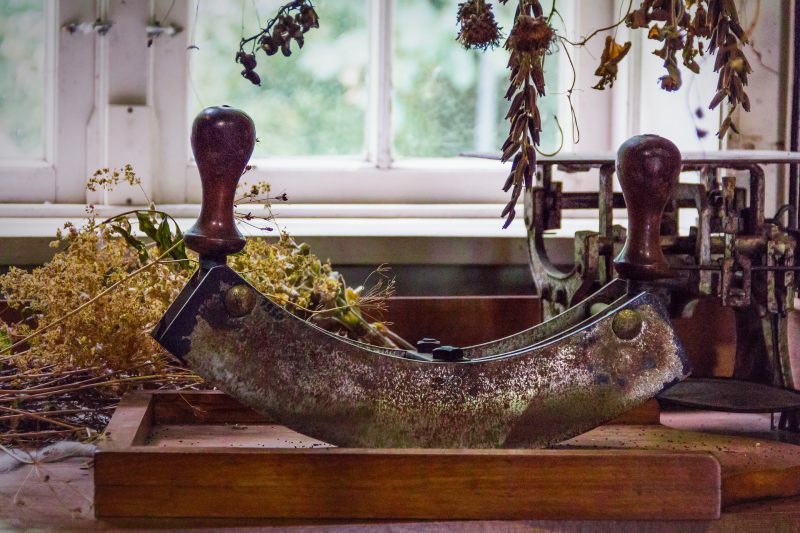 A replacement stem & flower will grow quickly because you pruned properly. 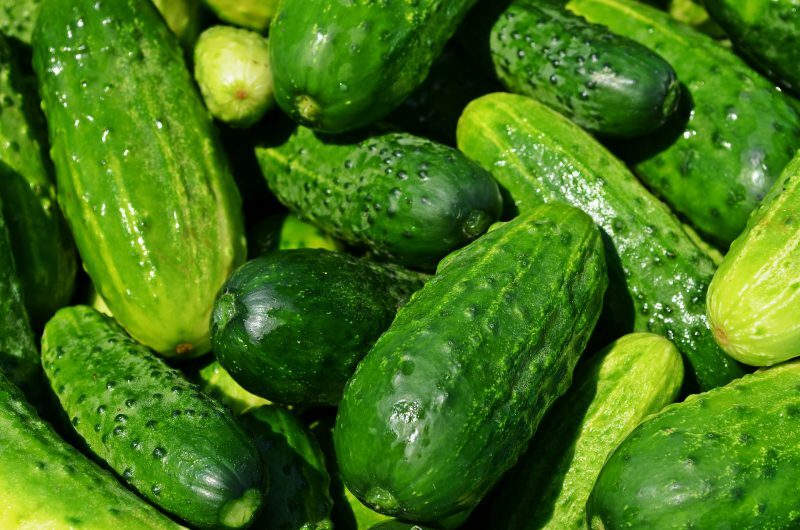 Harvest pickling cucumbers when they reach 2 to 6 inches in length in July. Water Strawberry plants once a week during the summer & early fall if weather is dry. 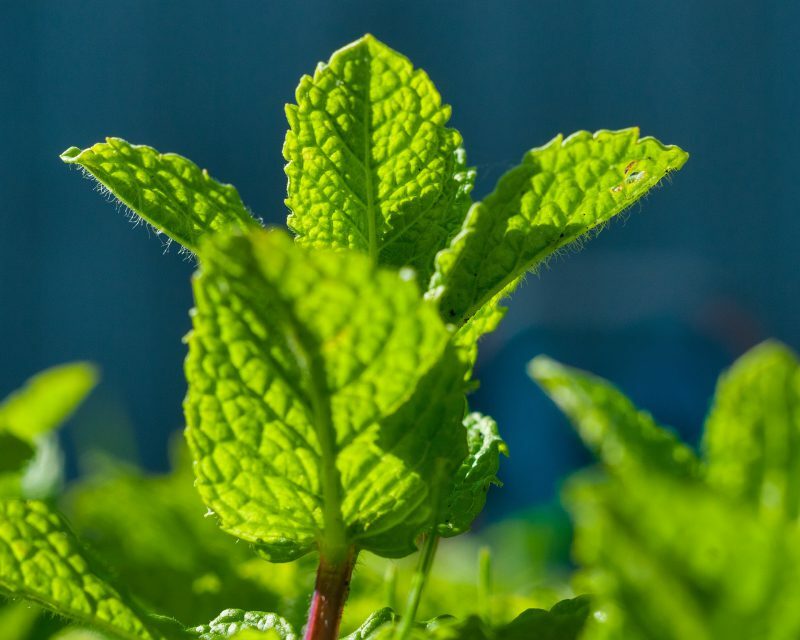 Shear mints, oregano & savory to promote bushy growth. 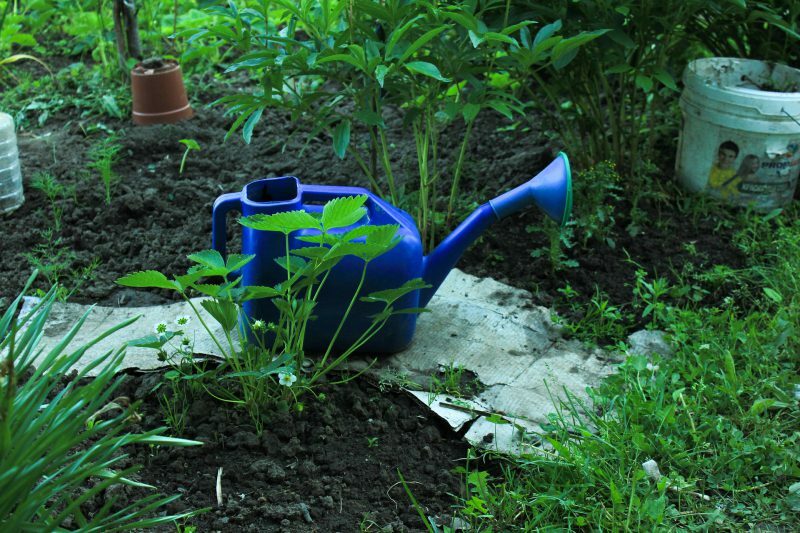 Soften the soil by watering before tackling heavy duty weeding. 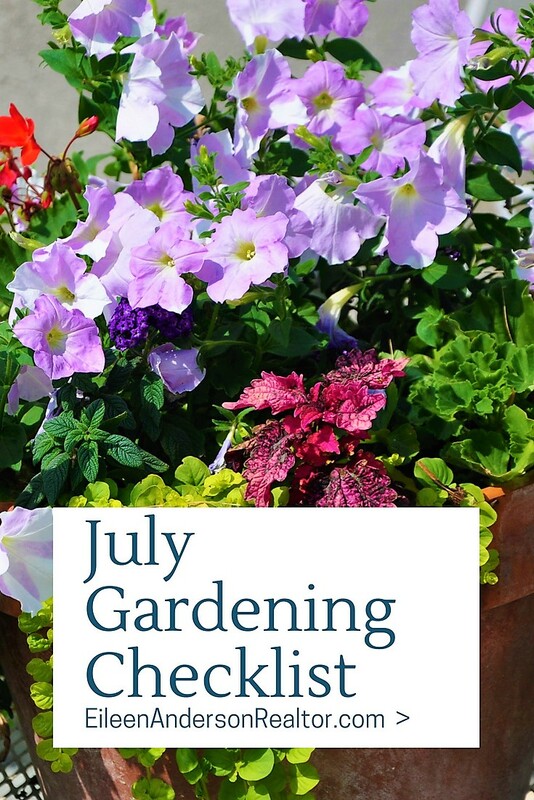 July is a great time to dry herbs by hanging loose bunches in airy but dark locations. Do not apply fertilizers on wet plants. 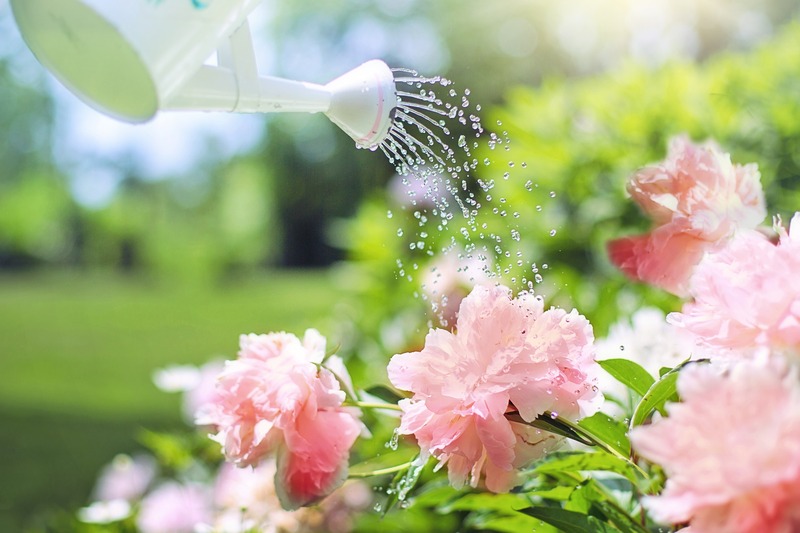 Avoid fertilizing your plants if is has been dry to avoid stressing the plant by new growth. Cut your lawn higher to conserve moisture letting the tall grass will keep the roots cool. This is good time to feed your lawn with special lawn like Scotts Step 3 Turf Builder – it’ll encourage a healthy green lawn for the rest of summer. Make sure your bird baths have clean water to attract birds to your garden. Keep the water shallow and away from bird feeders to avoid contaminating the water. 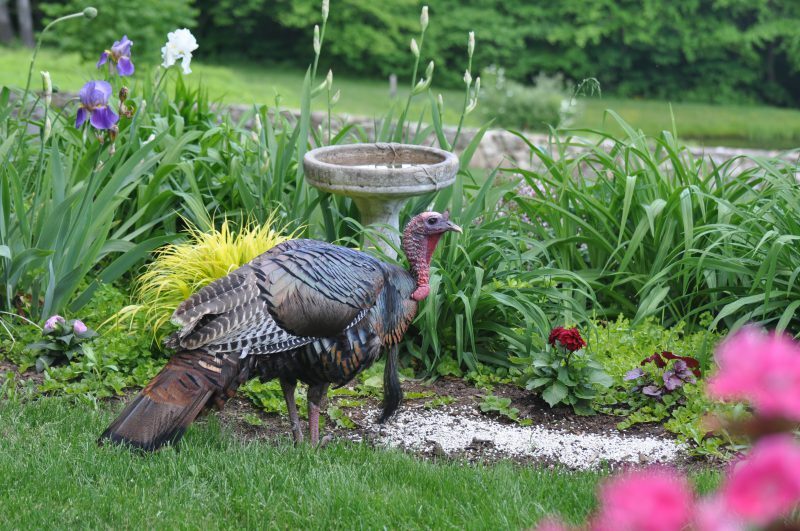 This turkey came daily to drink fresh water in the bird bath! Real Estate and garden information was provided by Eileen Anderson, recognized leader in her field. 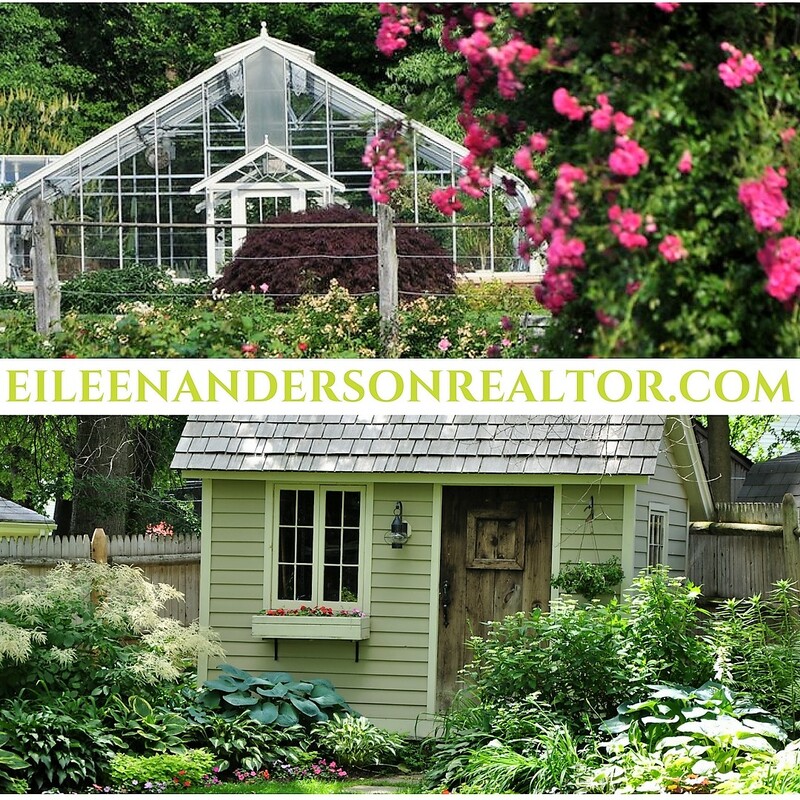 If you are looking to hire a top realtor Eileen can be reached via email at Eileen@eileenandersonrealtor.com or by phone at 860-966-2112. 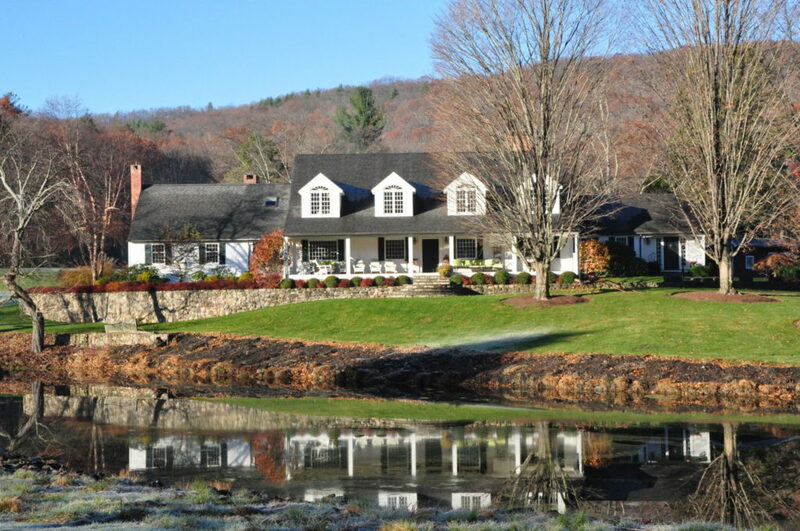 I am licensed for residential real estate sales in the state of Connecticut including but not limited to the following CT towns: Avon, Bloomfield, Burlington, Barkhamsted, Canton, Colebrook, Granby, East Granby, Hartland, Hartford, Suffield, Windsor, New Hartford, North Granby, Farmington, Newington, Litchfield, Simsbury, Suffield and West Hartford, CT.